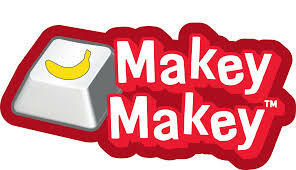 This is my 18th year at LOM. 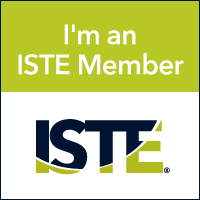 I am a former 7th and 8th grade ELA teacher and LOM & LOHS alumna. 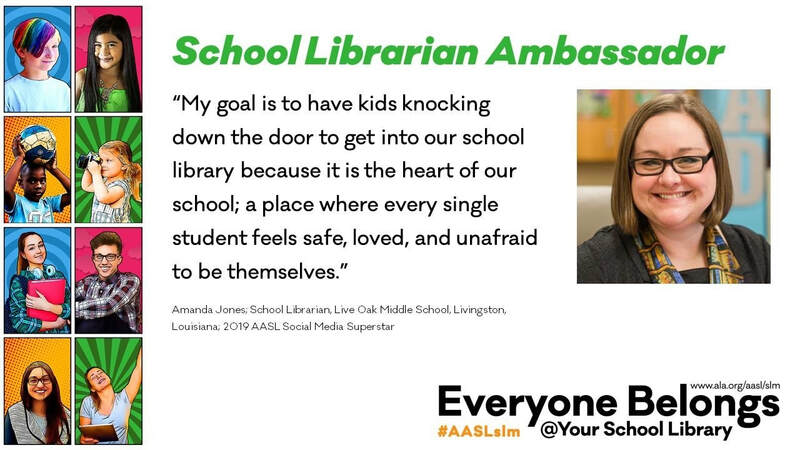 I have a Masters +30 and I am a certified K-12 librarian, 1-8 elementary teacher, school administrator, and reading specialist. 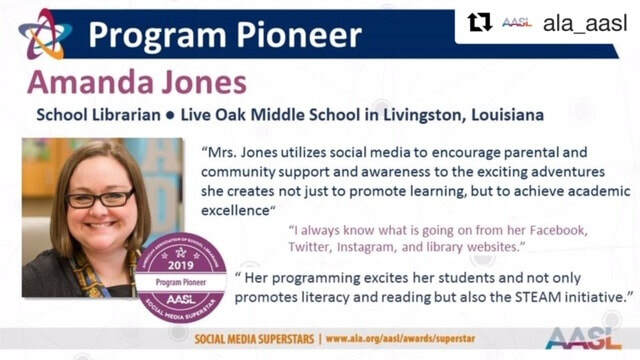 I love to read and share book suggestions with students and was chosen as a finalist for Social Media Superstar: Program Pioneer by the American Assocation of School Librarians. 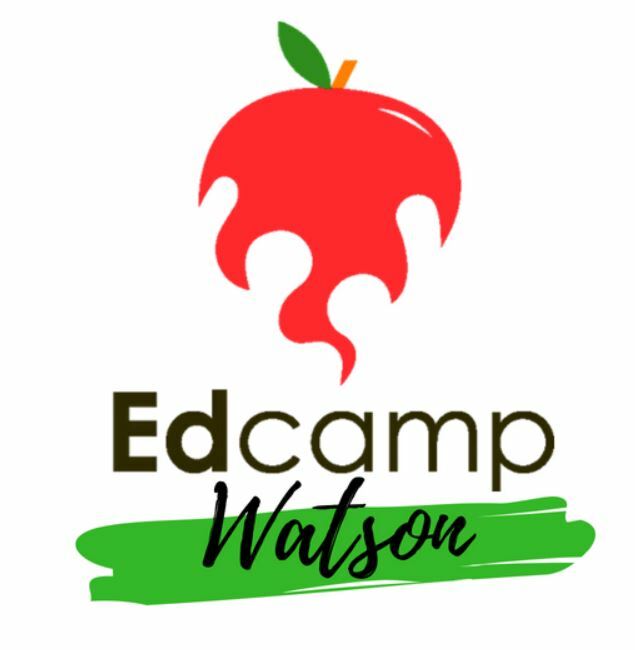 I enjoy speaking at conferences and am the founder of Edcamp Watson. Feel free to email me if you ever have any questions or concerns.